JSZ brings you a pair of South Jersey powers from high school lacrosse in action on Tuesday. 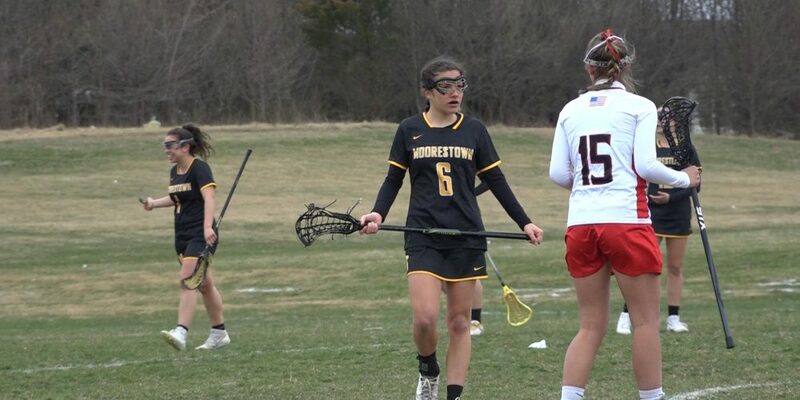 The Moorestown girls show why they are one of the top team’s in the nation and Saint Augustine Prep continues to make noise early in the 2019 season. It is no surprise that the Moorestown girls lacrosse team is the top ranked team in the state. They are stacked with talent and athleticism all over the field. Nine different Moorestown girls scored goals on Tuesday night against Allentown. Five girls scored two goals: Monmouth University commit, Ashley Nutt, Rutgers commit, Janey Galski, Williams commit, Isa Arvelo, University of Connecticut commit, Rylee Brown, and Catholic commit, Grace Hill. Kayla Frank, Dylan Silar, Margaret Lawler and Courtney Reed each scored one goal as well. Frank will play at Virginia Tech next year. Moorestown’s goalkeeper, Logan Lillie, will play at Northwestern next year. In total, the Quakers have 10 girls committed to play college lacrosse next year. 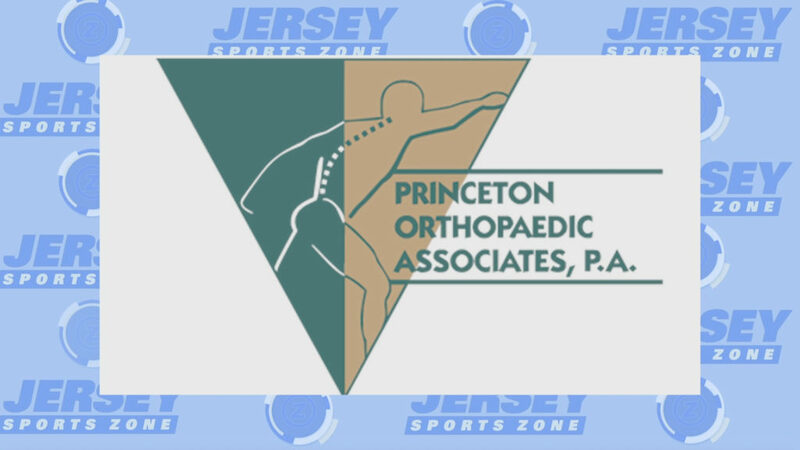 Thank you to Princeton Orthopaedic Associates for sponsoring Jersey Sports Zone’s coverage of Allentown! 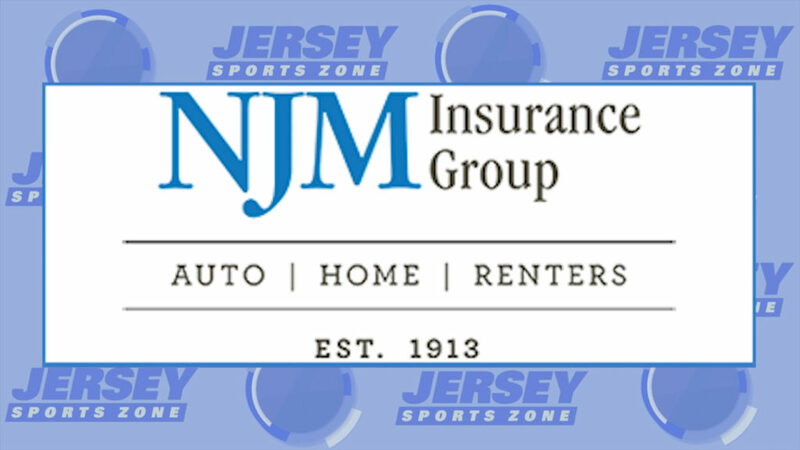 Thank you to NJM Insurance for sponsoring Jersey Sports Zone’s coverage of Moorestown!